The focal point of this look is none other than the bouquet crown. It’s important to have your hair slicked back and completely groomed to avoid any distractions created by frizz or flyaways. Before creating this look, you should make sure that the shampoo and conditioner you are using will help keep your hair looking shiny and without any unwanted breakage. 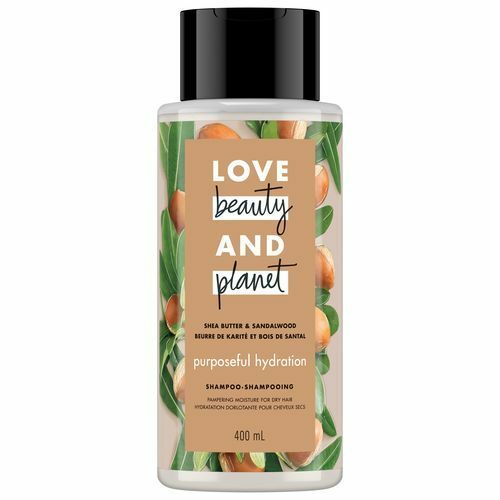 Love Beauty and Planet Purposeful Hydration Shea Butter & Sandalwood Shampoo and Conditioner focus on moisturizing hair and reducing damage. 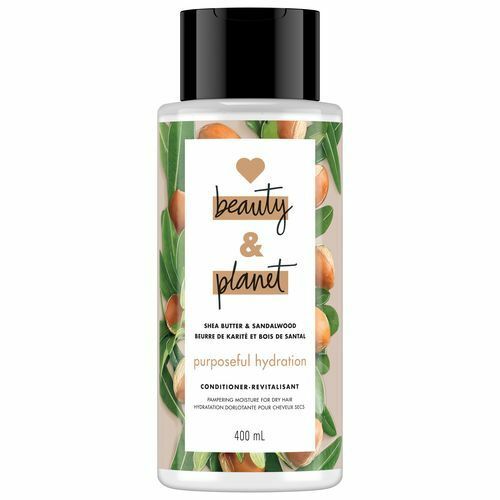 This combo is perfect to get your hair started for this look and will leave you smelling as sweet as the flowers on your crown. Now that your hair is prepped, it’s time to get it in a slick half-updo. 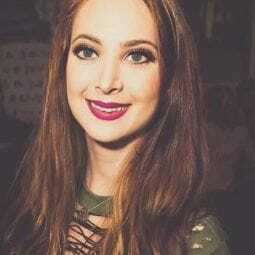 A smoothing gel is perfect for the job as it will slick back your hair and also give it a nice sheen that will catch the light perfectly if you are taking photos. Use a generous amount of S Factor by TIGI Silky Smooth Serum before blow drying your hair to get it soft and smooth. 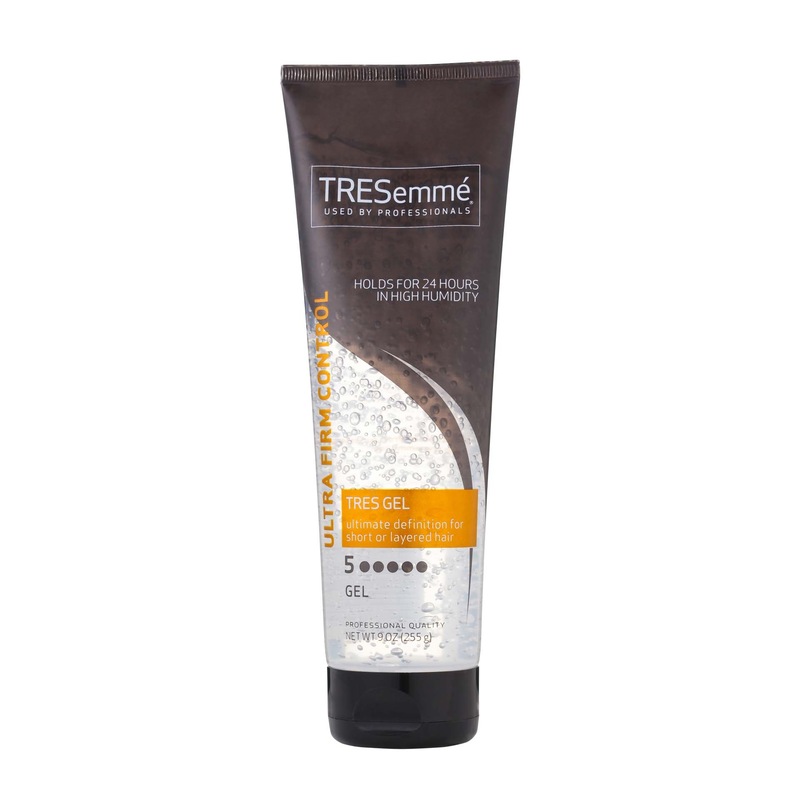 Follow with TRESemmé TRES Two Ultra Firm Control Gel to smooth back hair as you create a tight half-updo. Try to keep baby hairs flat and brushed back to keep distractions to a minimum. Before placing and securing the bouquet crown on your head a healthy dose of hairspray is needed. The hairspray will act as a glue to keep the crown secure, it will be somewhat heavy after all and will need all of the security possible. 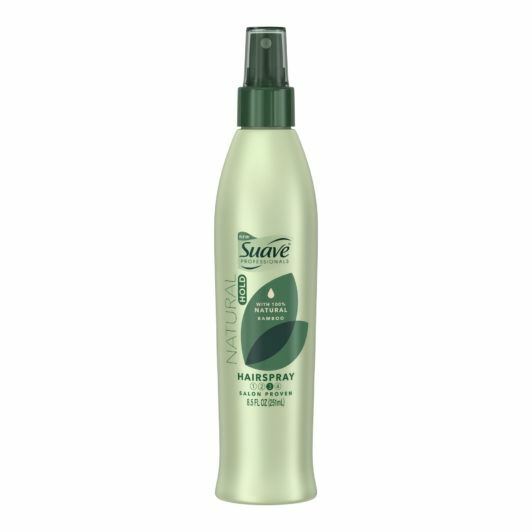 Spray some Suave Professionals Natural Hold Non-Aerosol Hairspray to ensure that your bouquet crown sits firmly on your head. check out more flower crown styles here!